Welcome to Alberto Laidlaw’s Game Angling Instruction website. APGAI double handed casting instructor. 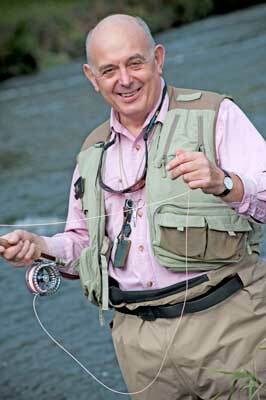 He is also qualified to teach fly tying and is available for lessons and demonstrations.